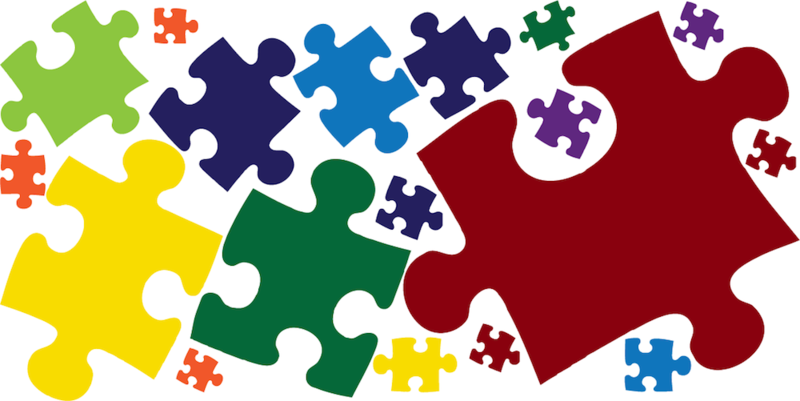 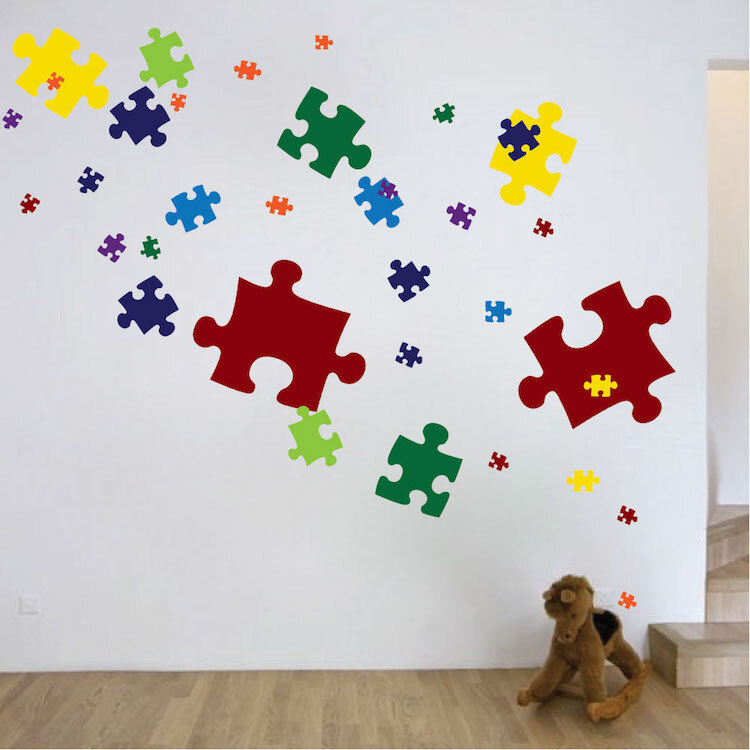 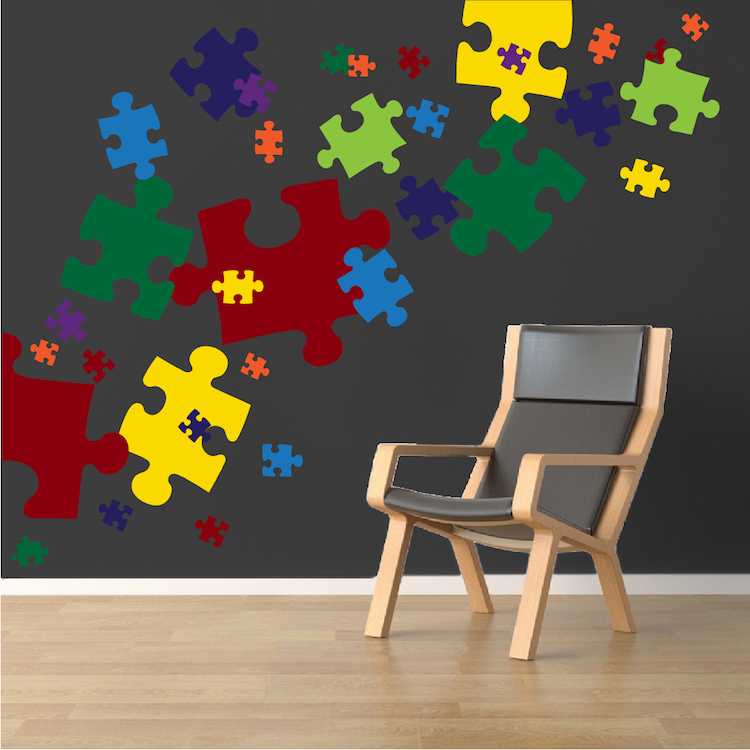 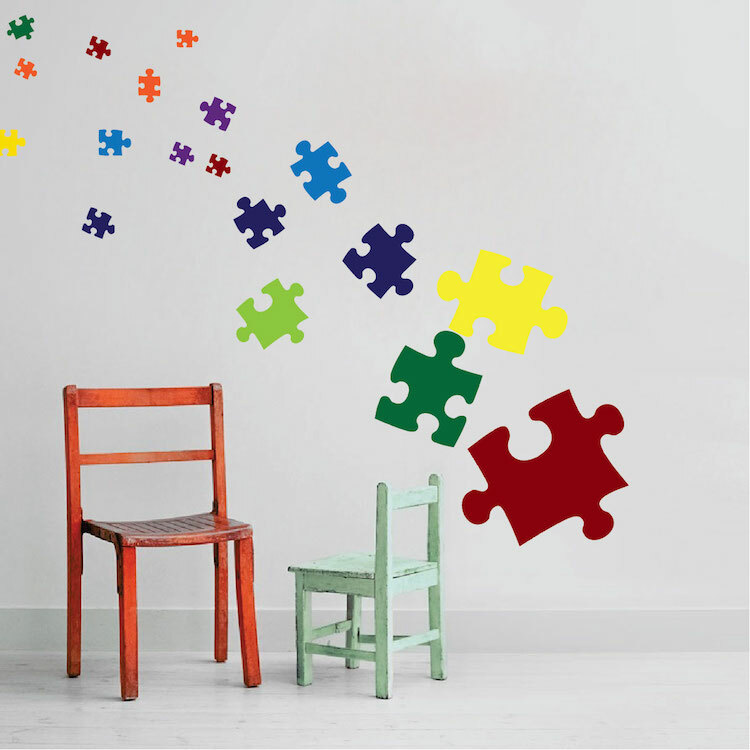 Decorate your home or office with the Puzzle Pieces Mural Decal. 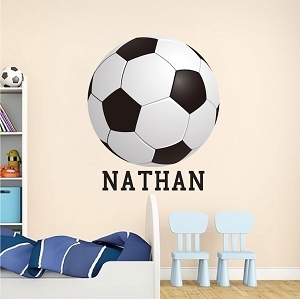 My kids absolutely love these! 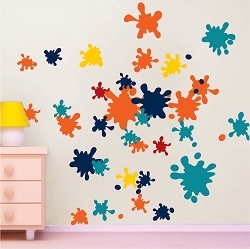 They really brighten up the room, and they love the look of them. 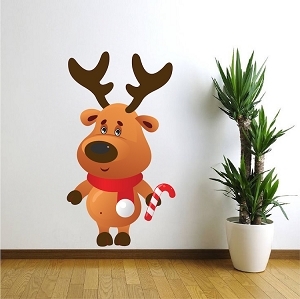 I can put them up wherever I want, or where the kids want, more like, and they stick really well. 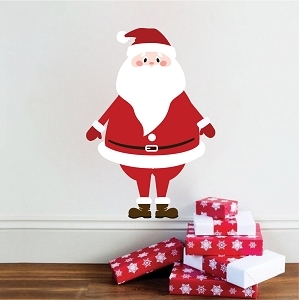 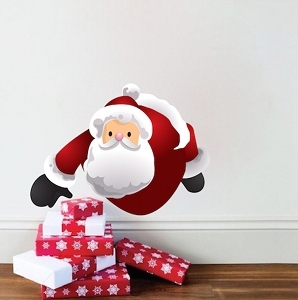 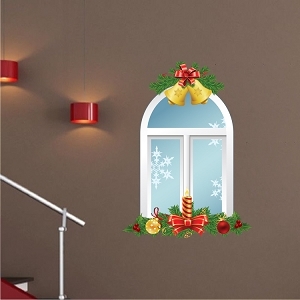 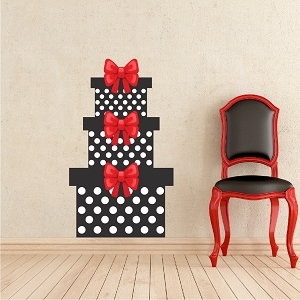 These are great removable wall decals! 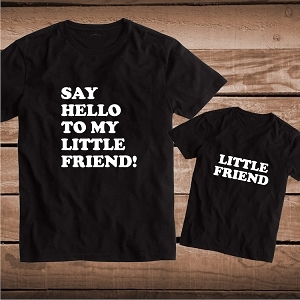 Highly recommended from me.